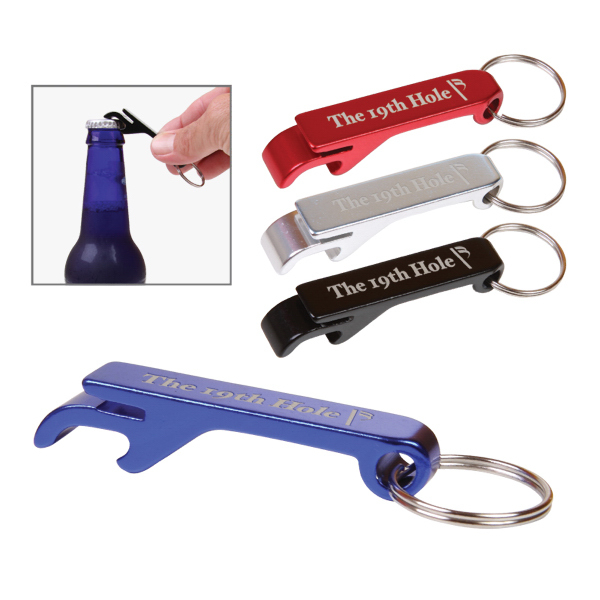 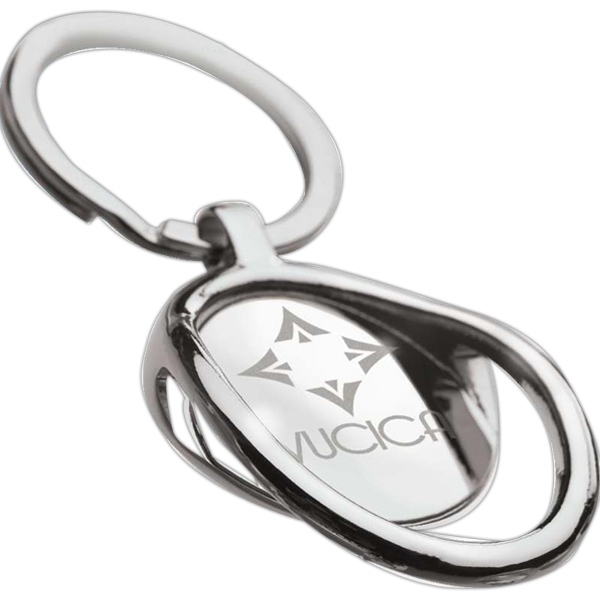 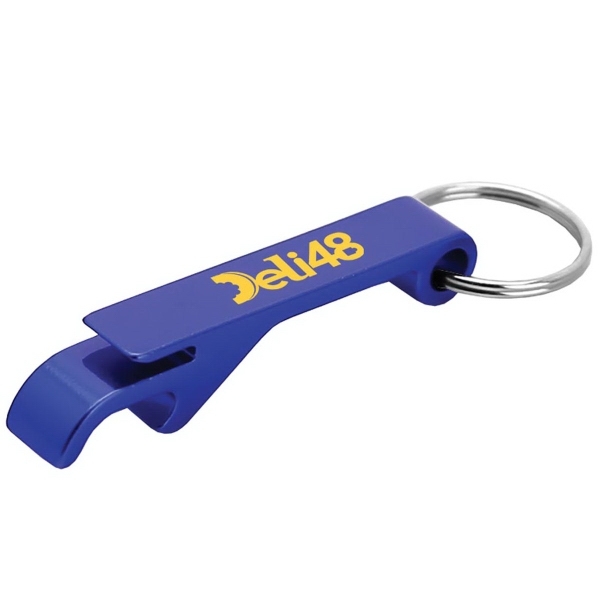 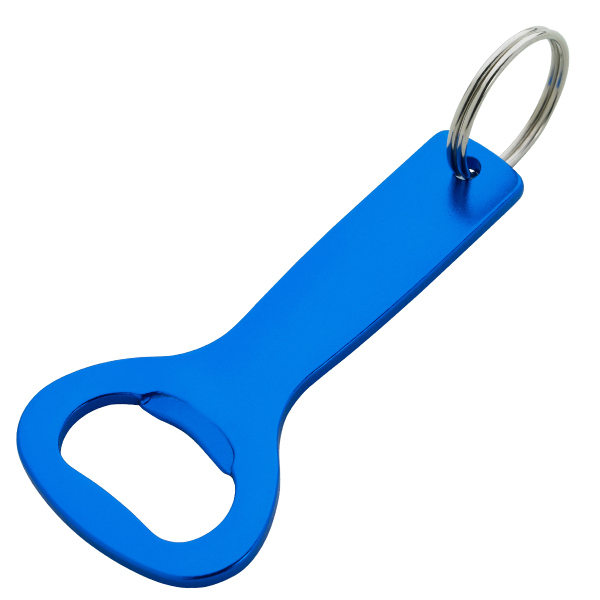 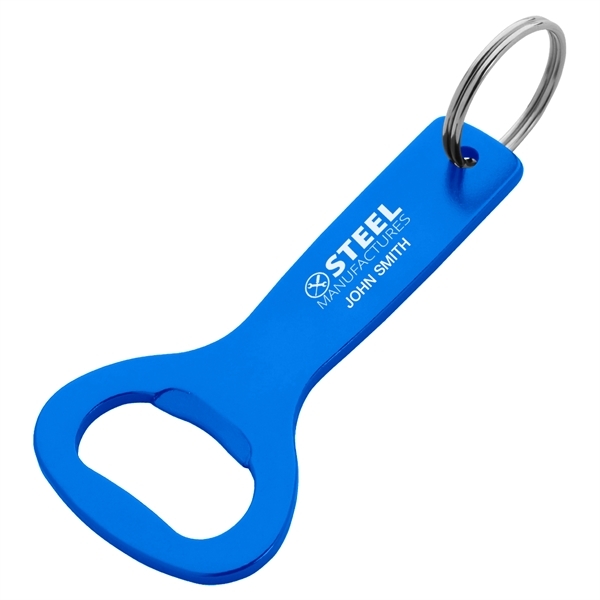 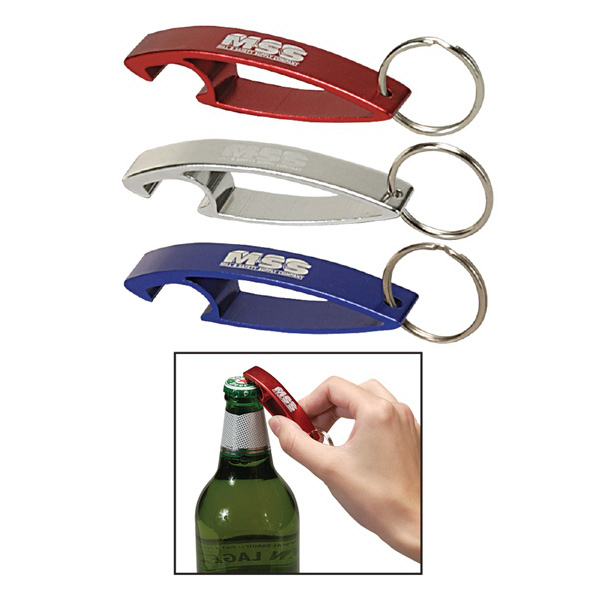 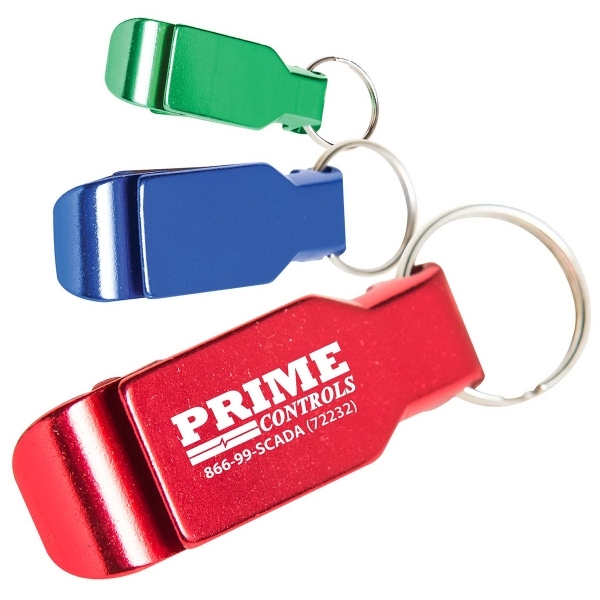 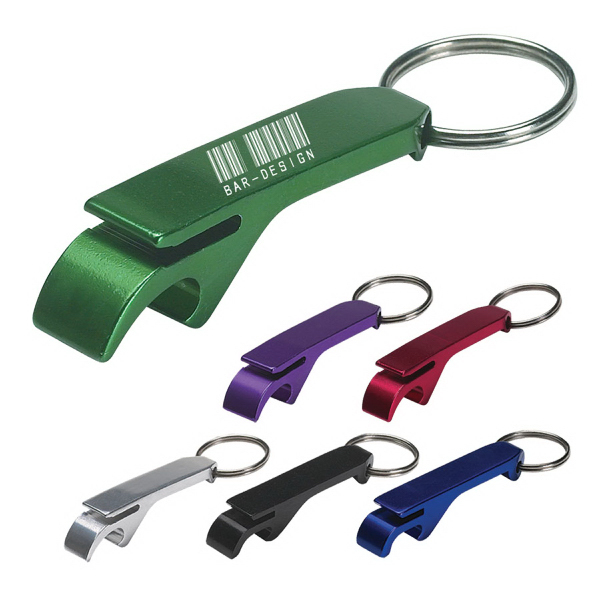 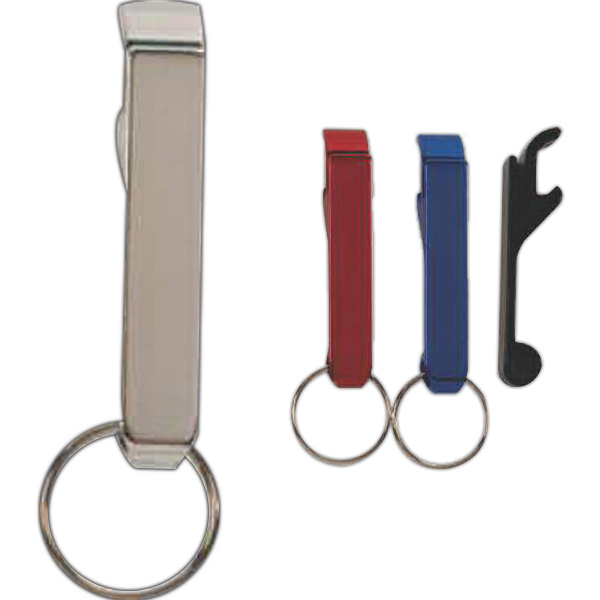 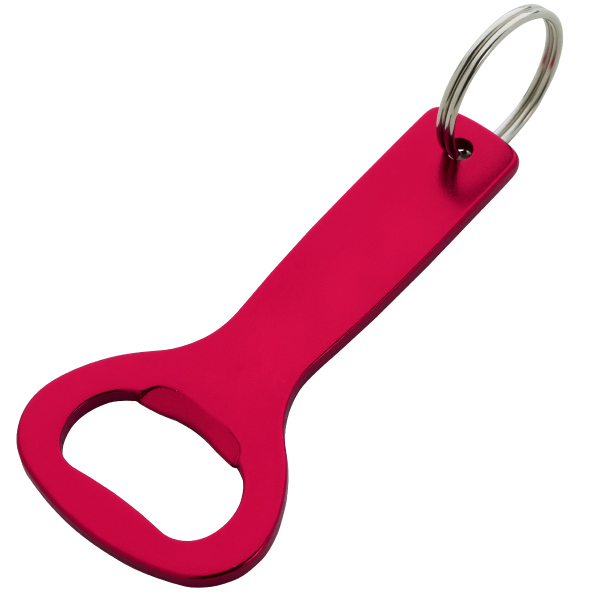 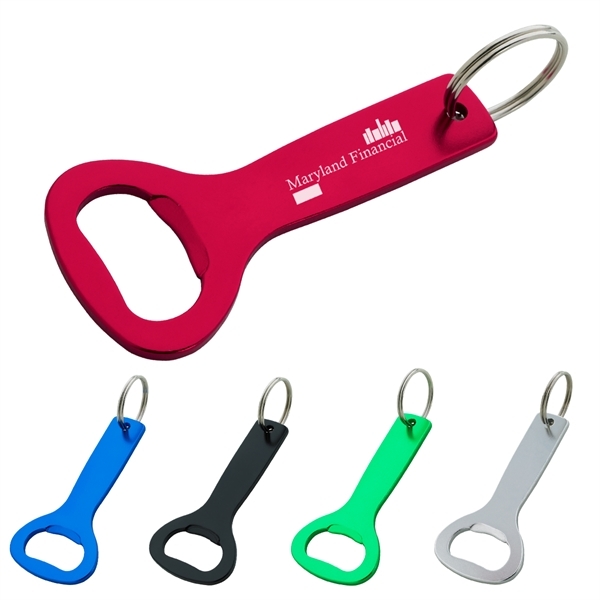 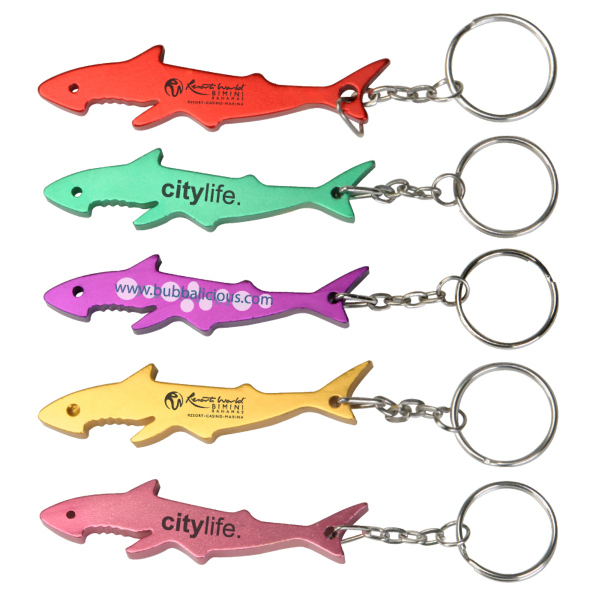 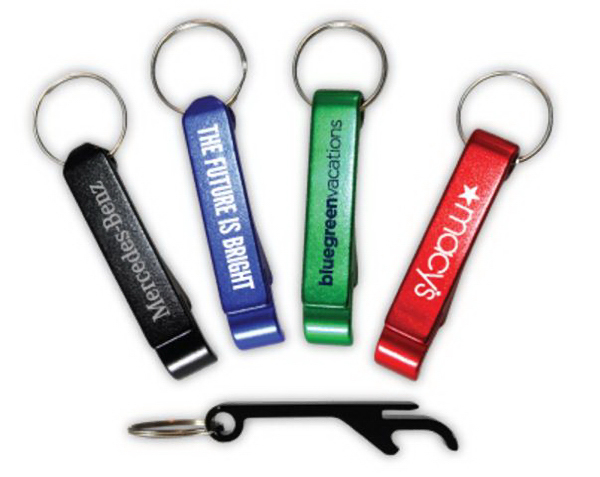 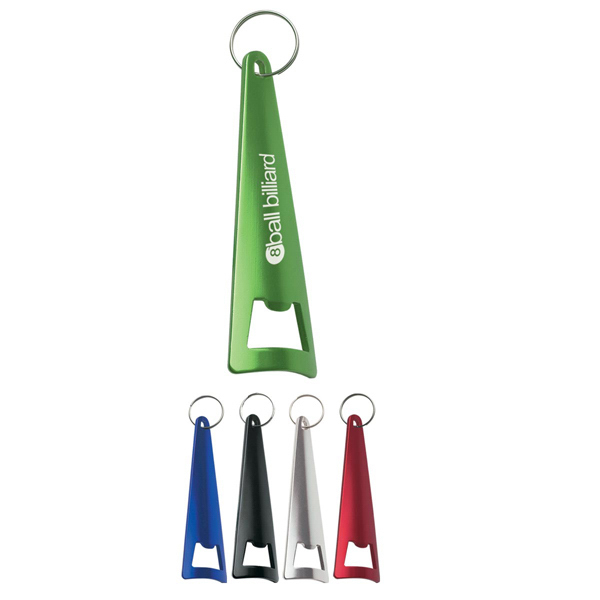 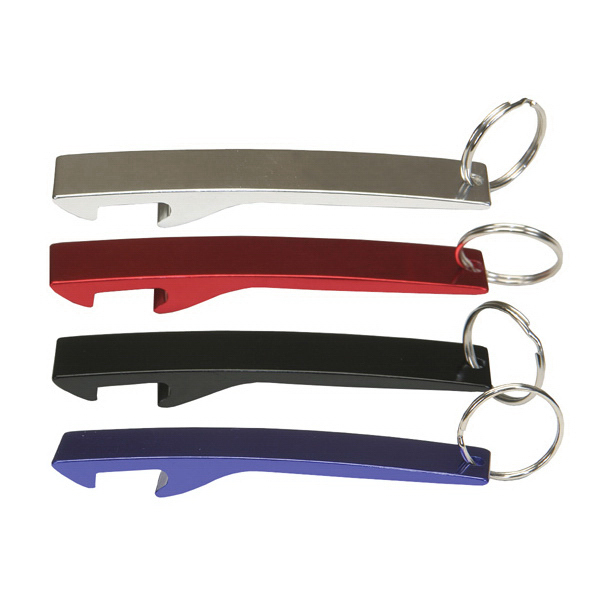 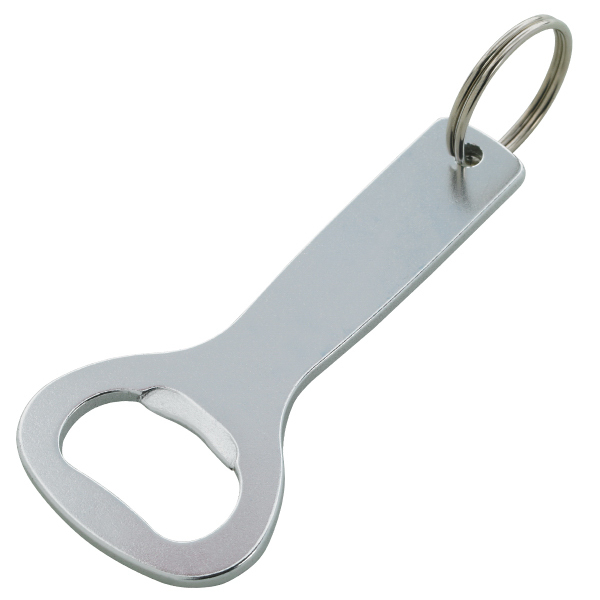 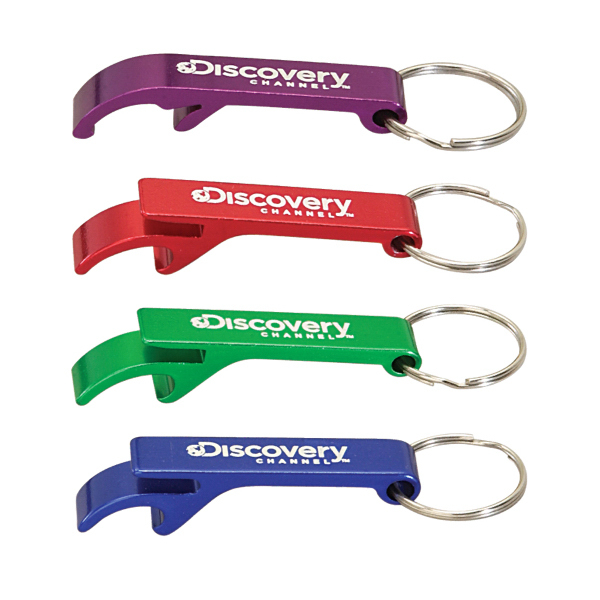 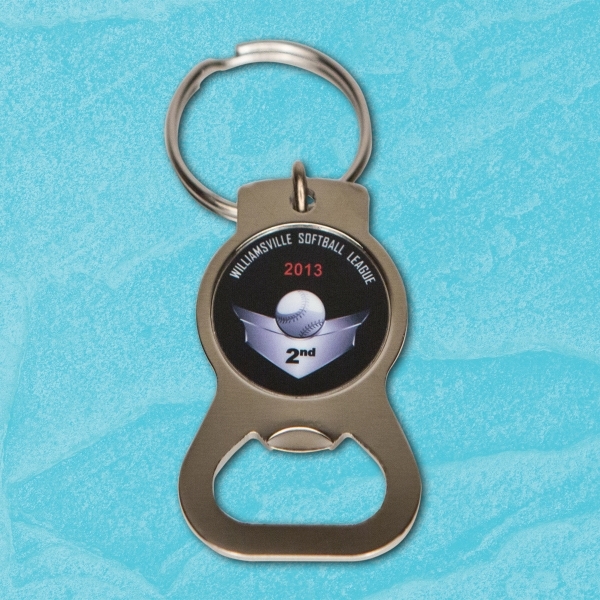 Ensure that your brand has a role to play at any party with this aluminum bottle opener key ring. 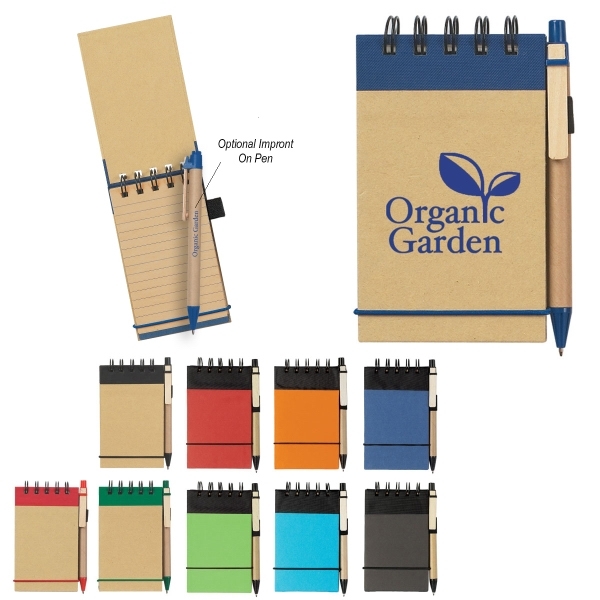 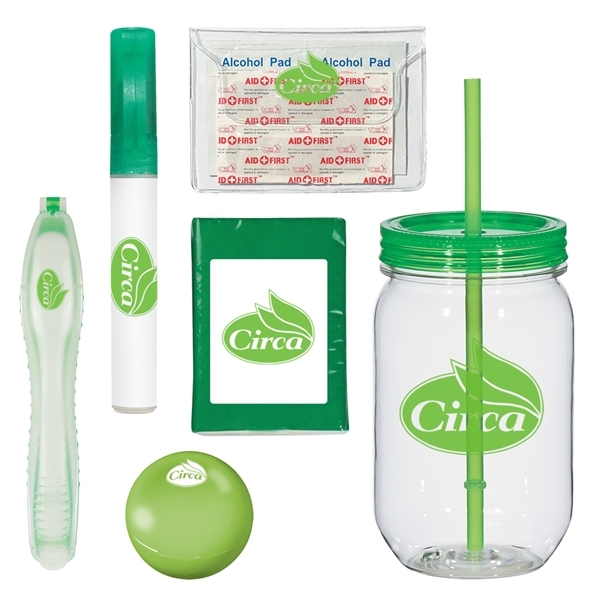 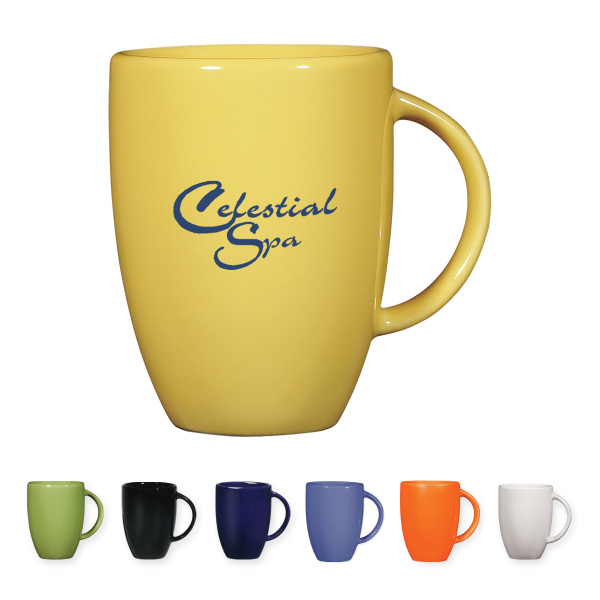 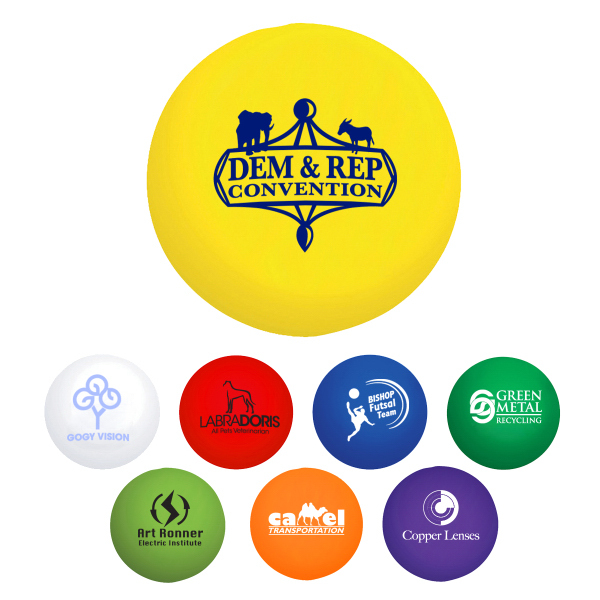 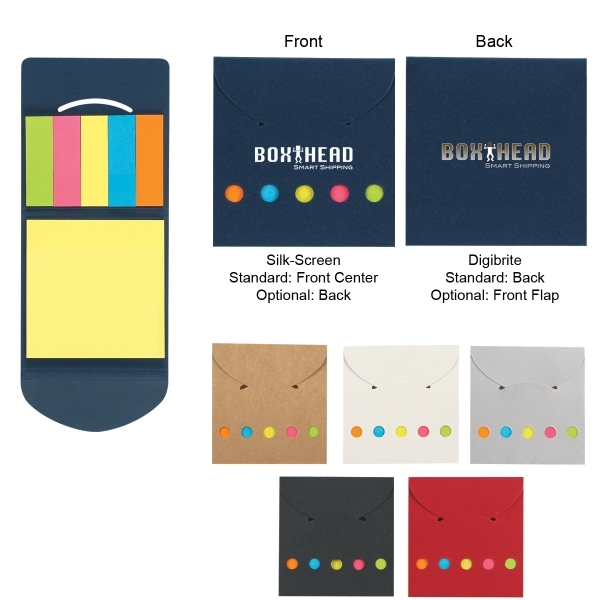 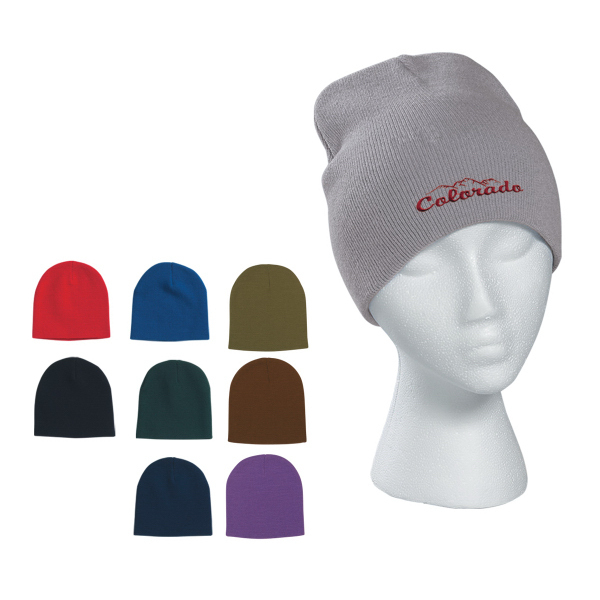 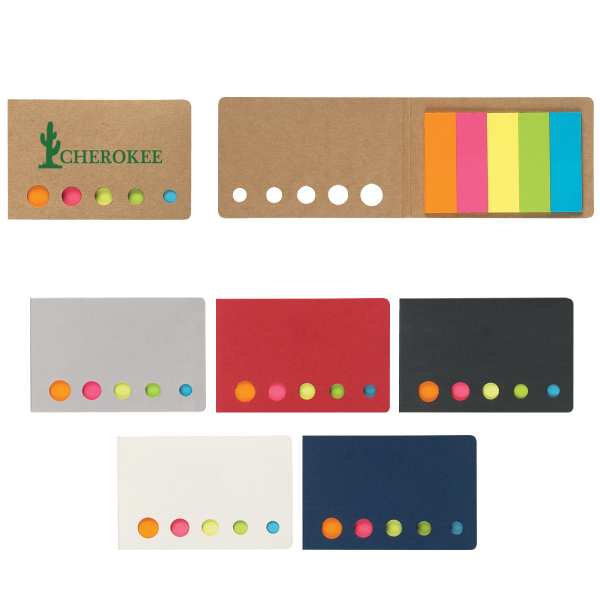 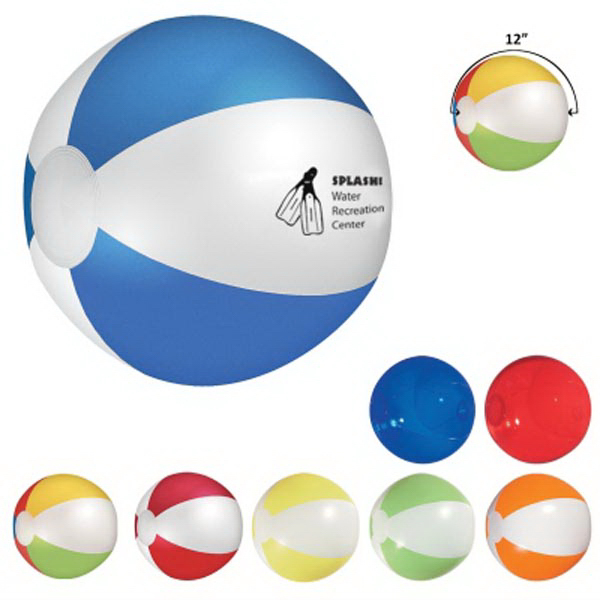 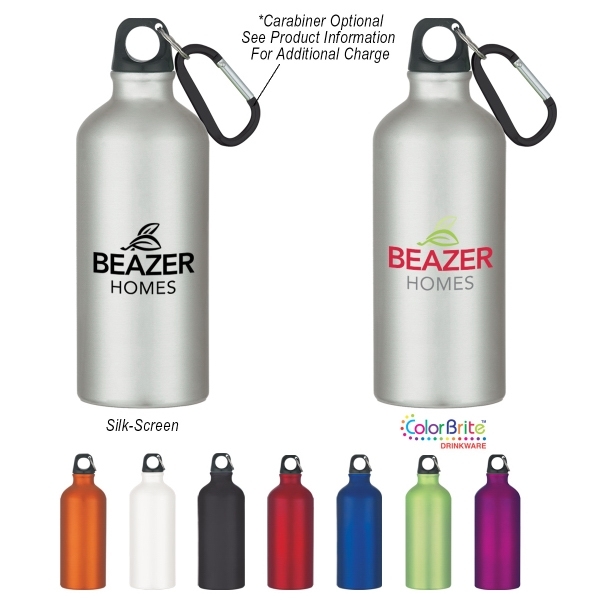 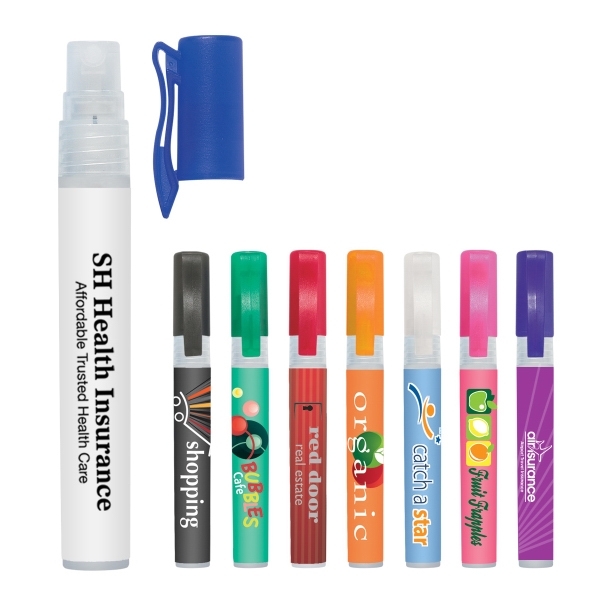 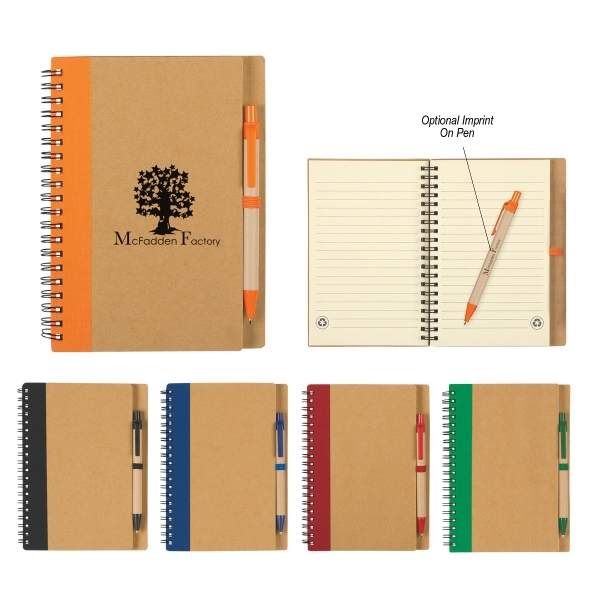 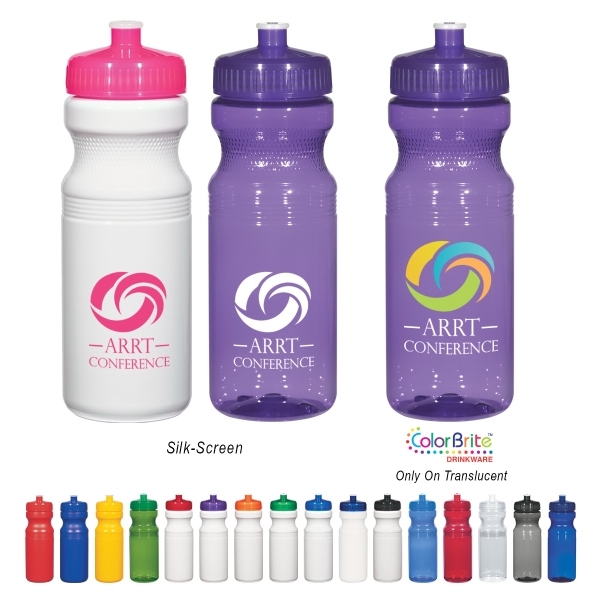 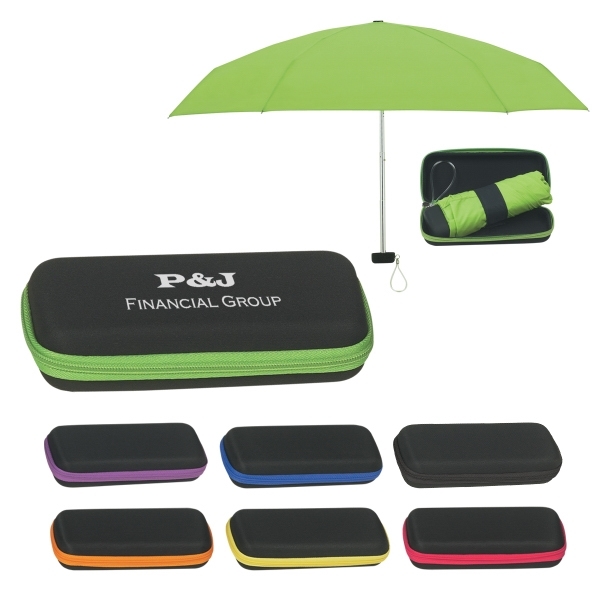 This colorful promotional classic measures 1 1/2"W x 4"H and will feature your organization&apos;s name, logo and advertising message in precision laser etched imprinting. 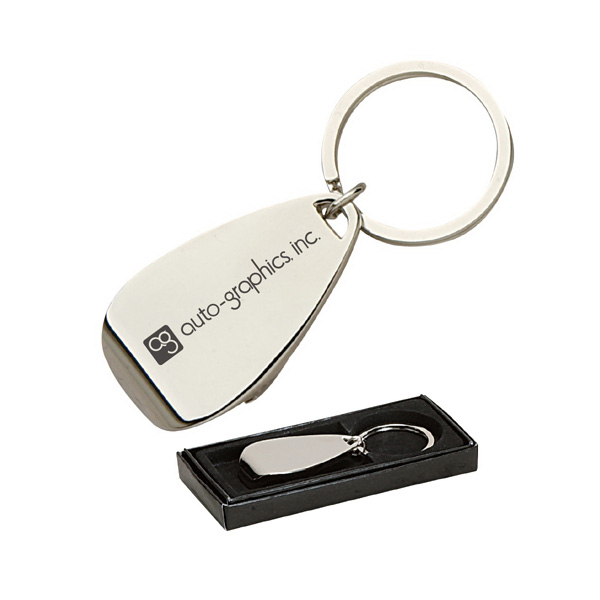 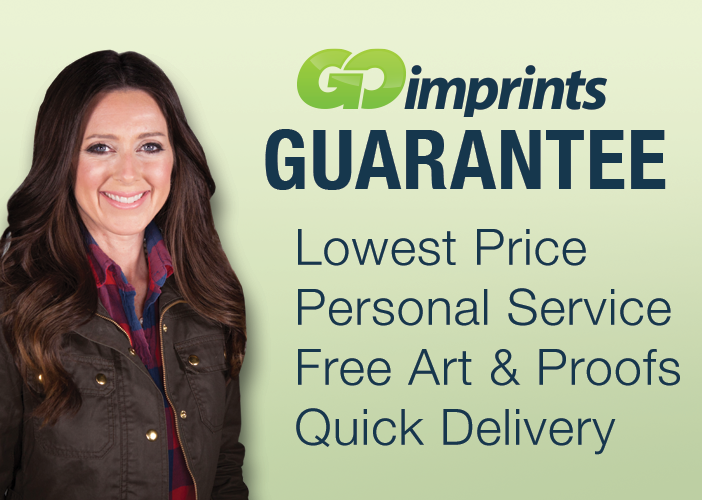 From tradeshow appearances to fundraising efforts and beyond, putting your brand directly in their hands and on the move is easy with this promo! 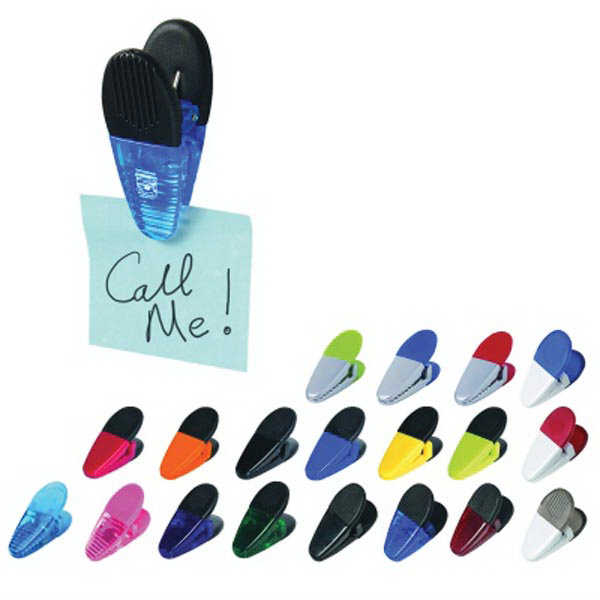 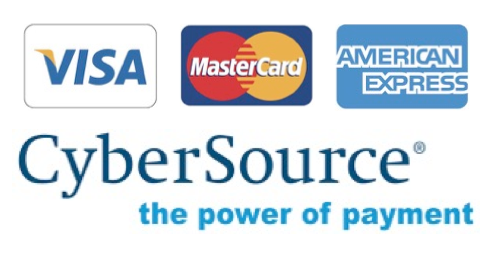 Sizes: 1 1/2 " x 4 "